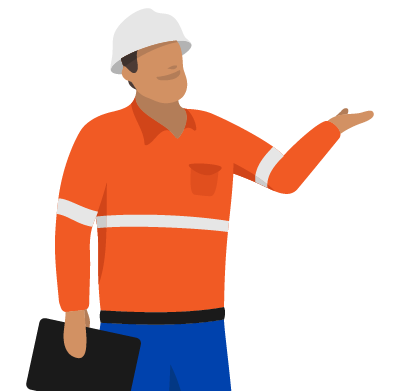 Easily document and organise your toolbox talks directly from site, making your toolbox talks more informative and actionable - and improving your company and team safety. Streamline how you conduct, document and organise your toolbox talks with a single toolbox talk app and software. 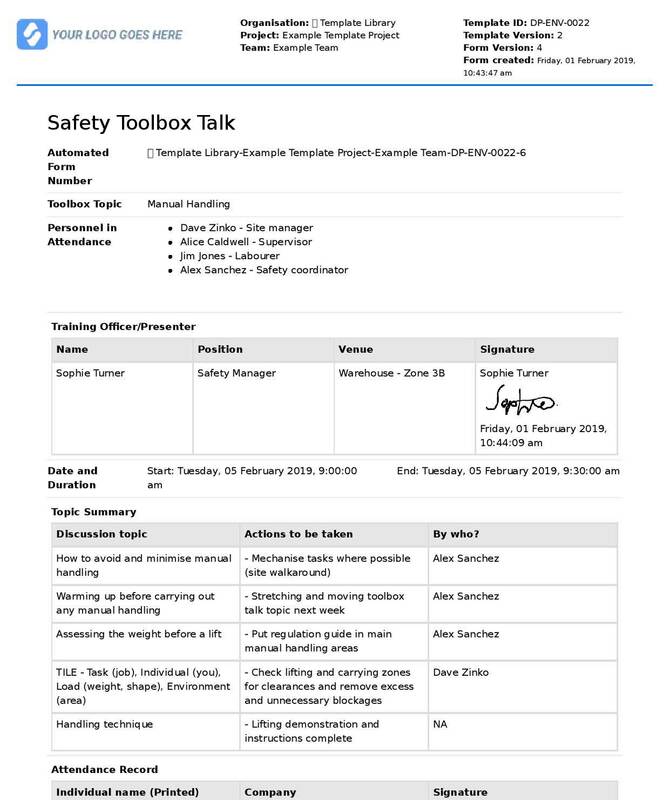 Standardise your toolbox talk form and records. 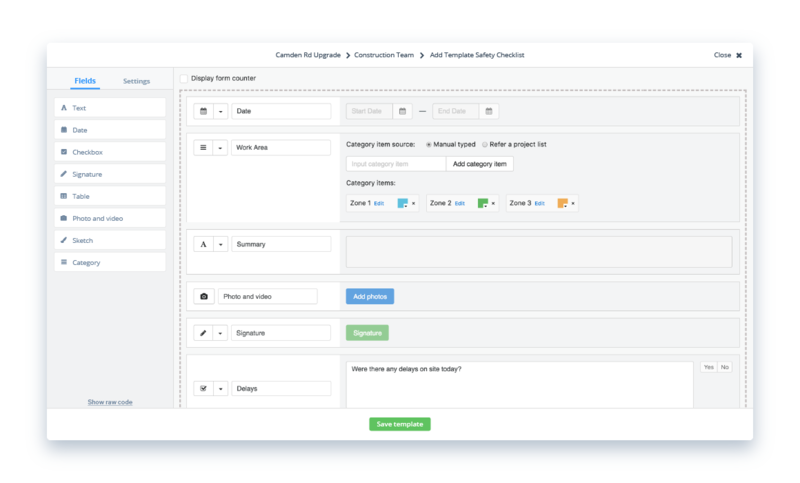 Create a custom toolbox talk form with a powerful form builder, or use the free toolbox talk template in our template library to get started right away. Build a smarter toolbox talk form with topic tables, date selectors and digital signoffs. Access and complete your toolbox talks from any device. Open the toolbox talk app directly on site. 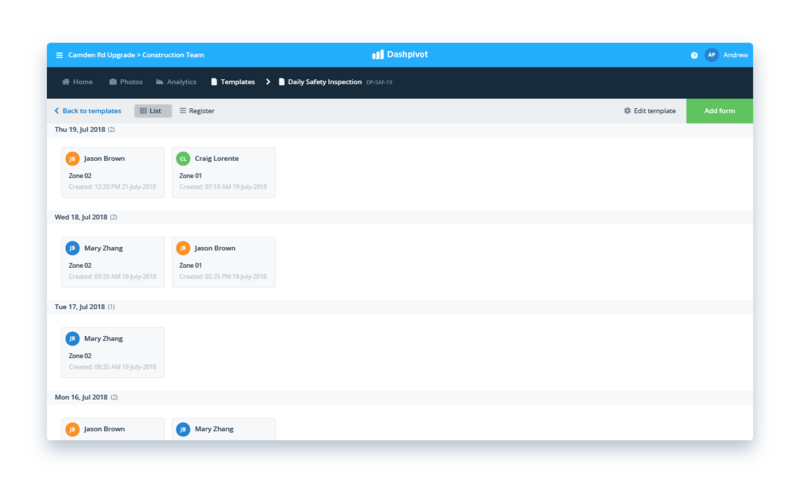 Add information and discussion topics as you go, and then have everyone quickly sign off on the discussion so you know who attended and when. All of your created and completed toolbox talks are automatically stored and organised online, where you can easily find them, edit them or convert them into a professionally formatted PDF document. Use the app as a powerful tool for improving specific site hazards, incidents and safety. 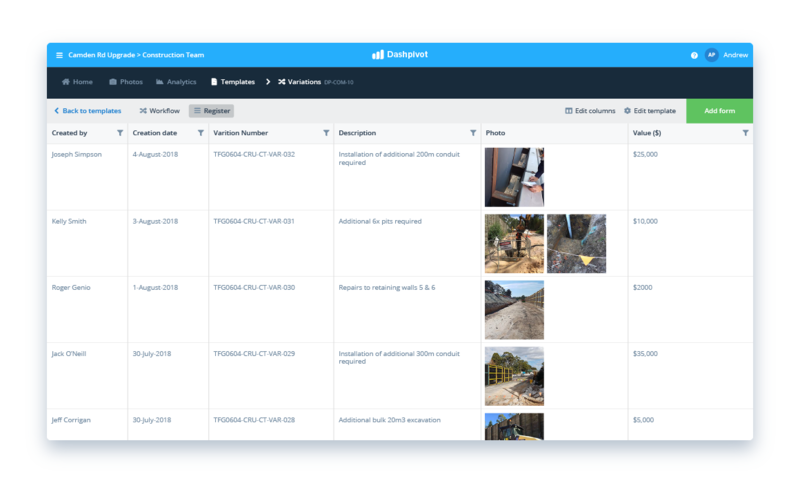 Use the toolbox talk app to open hazard or incident photos captured on site, or to markup a PDF or drawing directly from site. 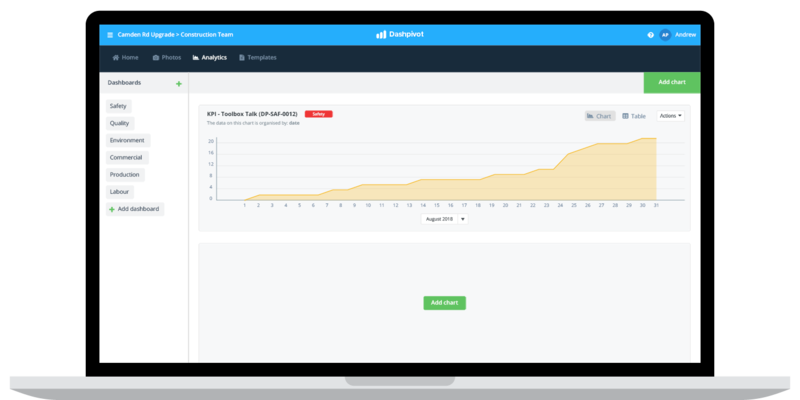 Dashpivot is a powerful safety app which you can use to enhance your toolbox talks and stories so that people have more context and stay more engaged. Want to download, print or share a specific toolbox talk record from the app? Any of your toolbox talks captured with the toolbox talk app or software can be instantly download, shared or printed in PDF or spreadsheet format - and comes attached with your company logo and colours to keep everything looking neat and professional. Try the toolbox talk app for free. Keep all of your toolbox talks neatly organised, and find what you need when you need it. View all of your toolbox talks in timeline order, so you can see when each toolbox talk took place and easily trace any record. Convert all of your toolbox talk records into a register in a single click. Filter and find what you are looking for, just like in excel. Track your toolbox talks and safety practices more accurately over time. More than a toolbox talk app if you want it to be. 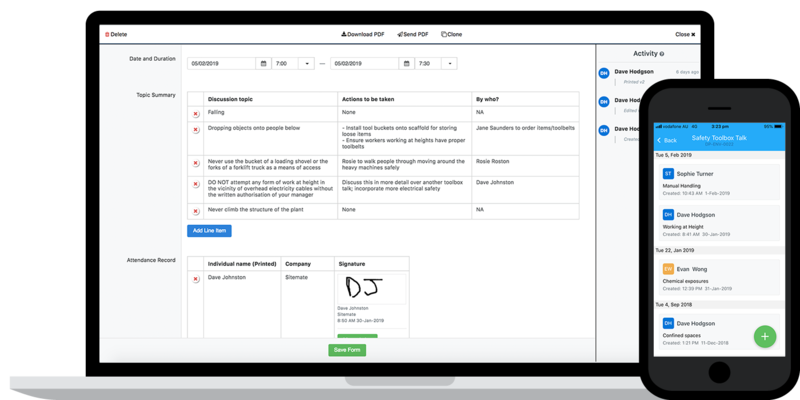 Streamline more of your jobs using the industries most flexible software. Dashpivot has been excellent. 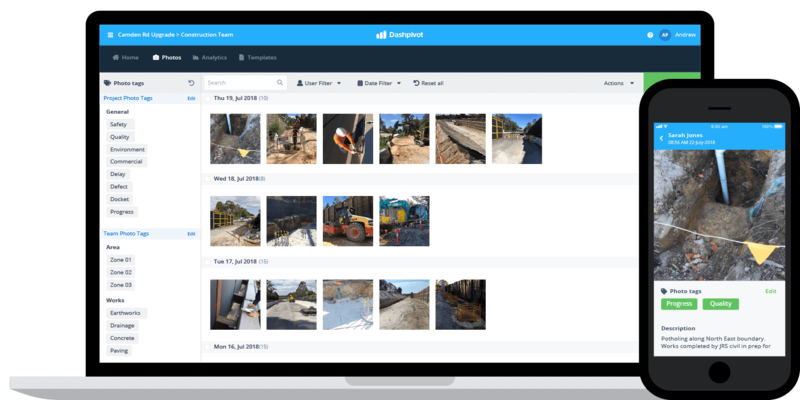 We have been able to digitise our HSEQ and engage with our clients and partners on the platform. It has improved the efficiency of our project delivery and allows our engineers to get back to doing what they should be doing. Start streamlining your toolbox talks using the smart toolbox talk app now.